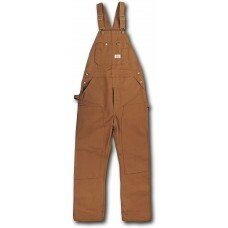 Special Note: To insure that you receive a fresh clean new pair of bib overalls, we do not stock this item in the store. 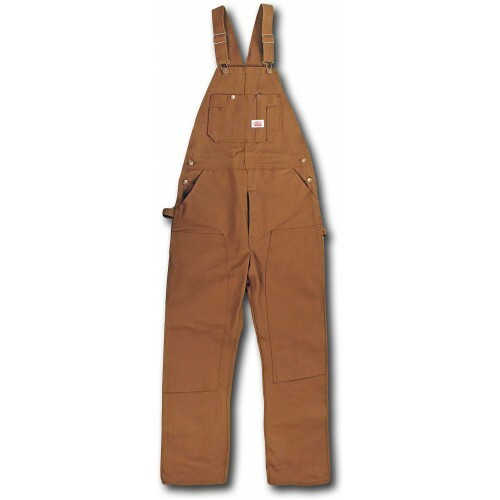 We include orders for the #83 with our order to the factory. Because of this, allow 4-6 weeks for delivery.